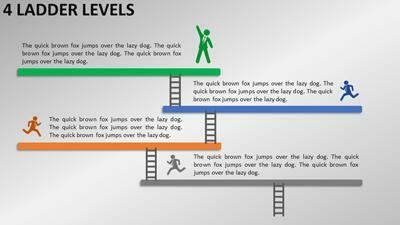 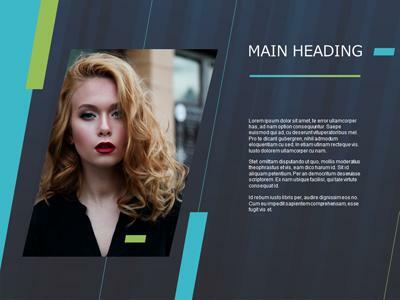 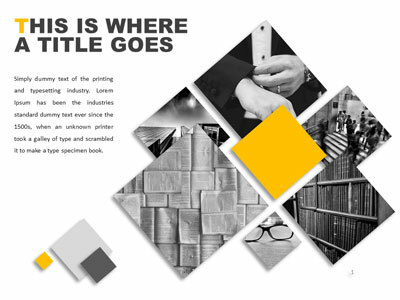 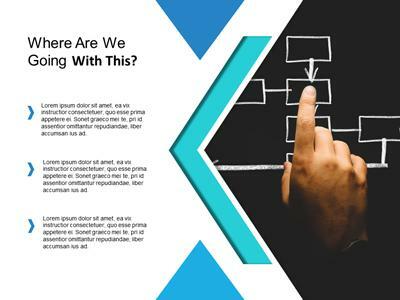 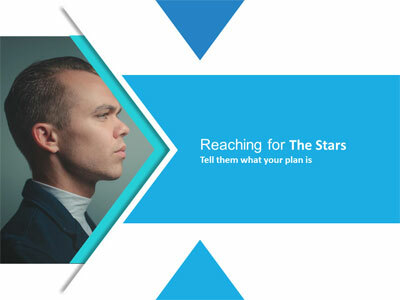 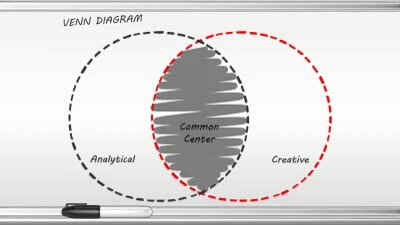 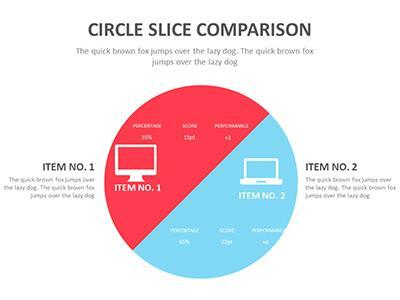 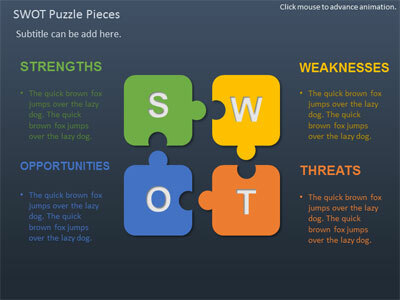 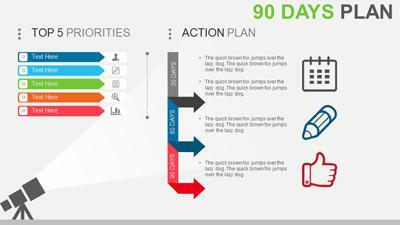 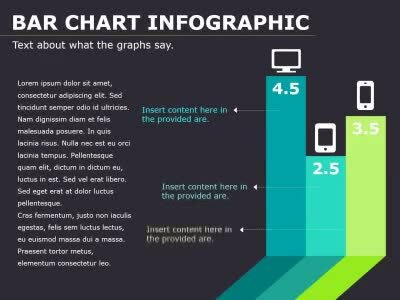 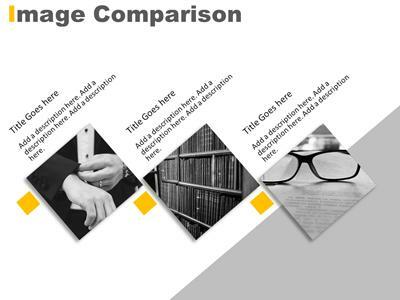 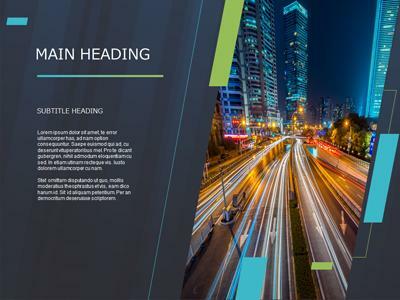 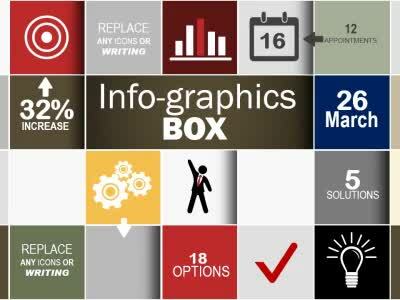 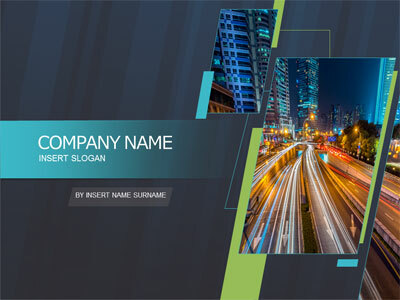 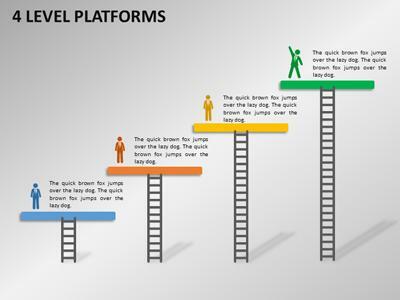 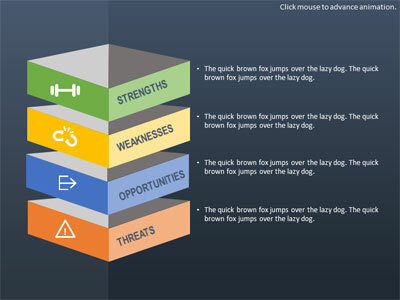 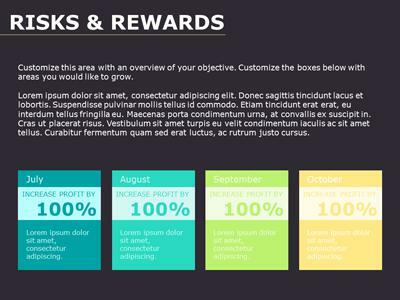 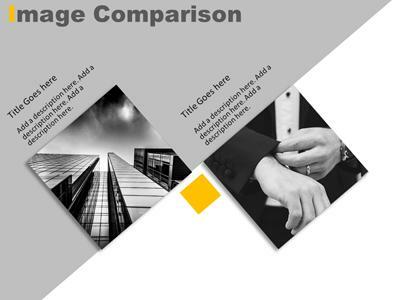 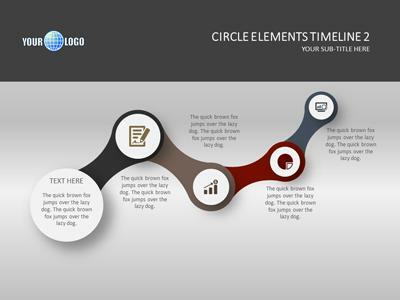 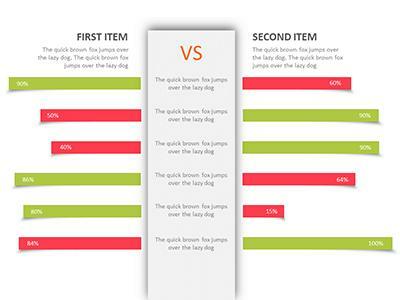 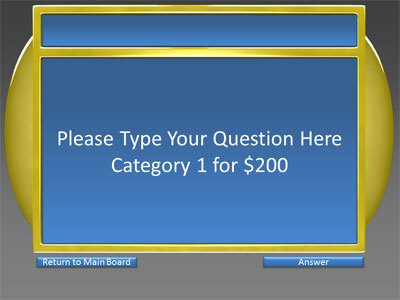 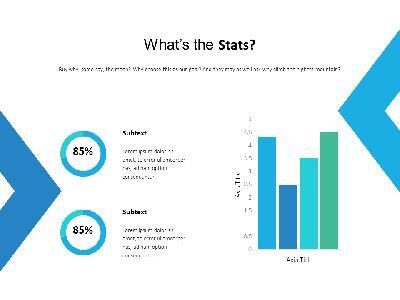 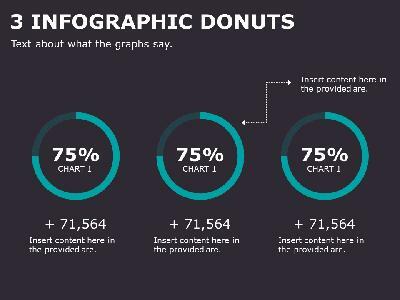 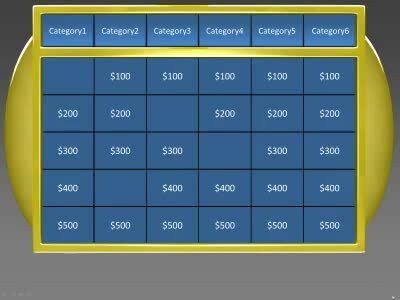 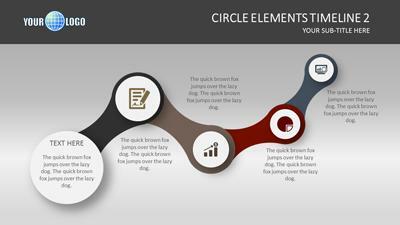 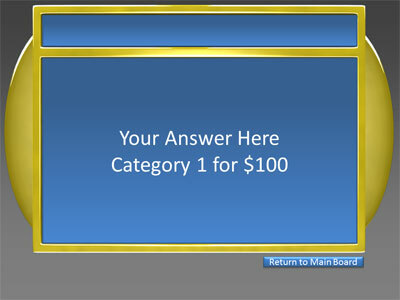 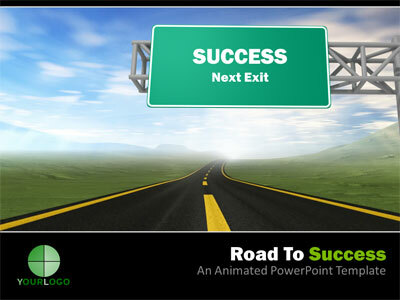 Our PowerPoint templates with business and financial themes feature pre-designed charts and graphs. 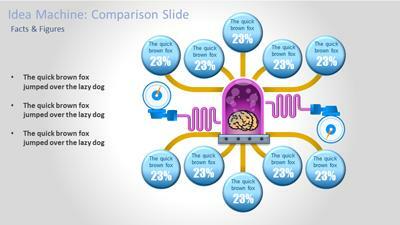 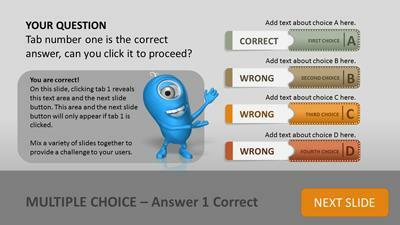 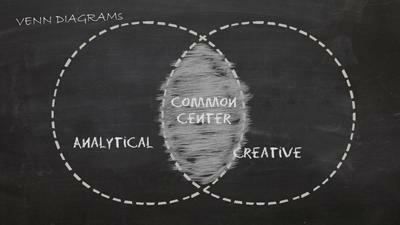 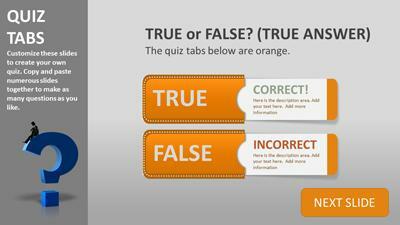 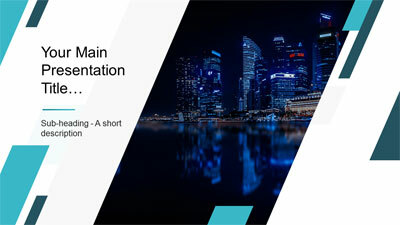 There are several slides included with customized SmartArt. 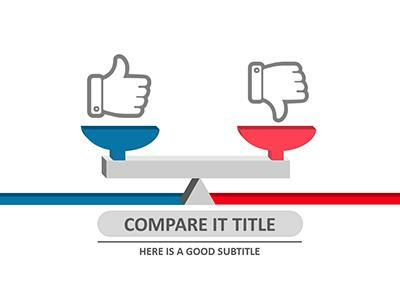 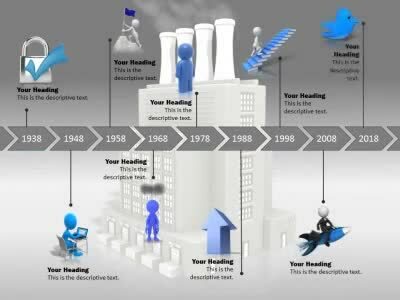 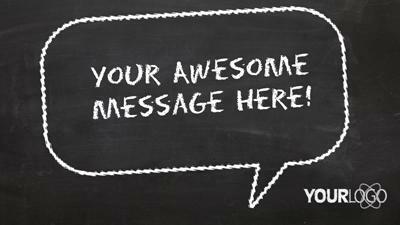 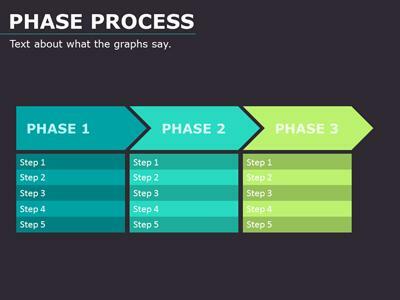 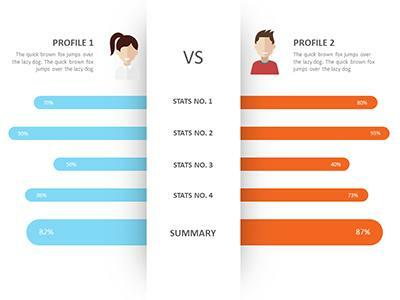 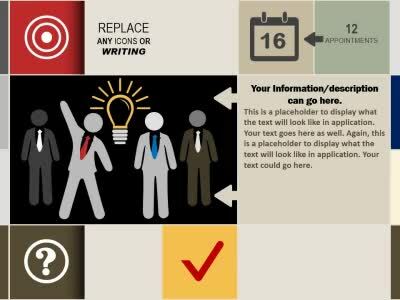 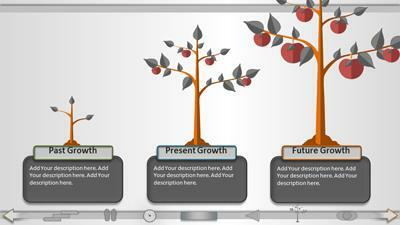 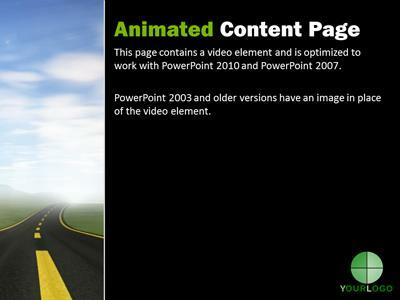 Use an animated template to help your business stand out and make an impact. 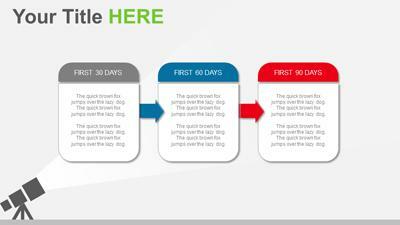 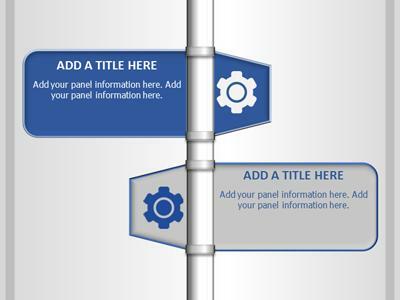 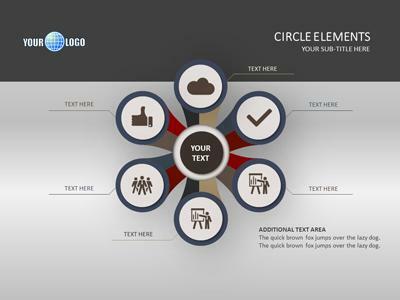 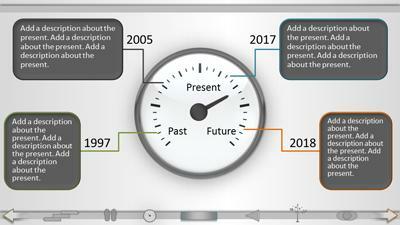 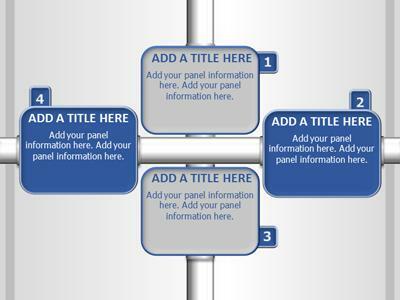 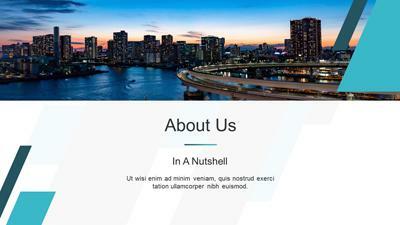 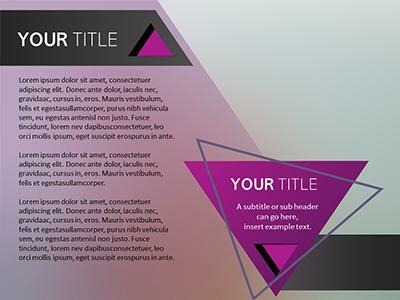 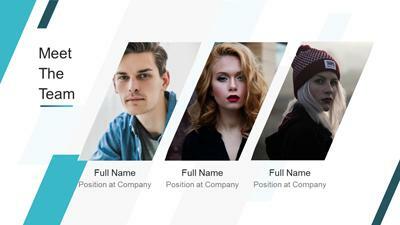 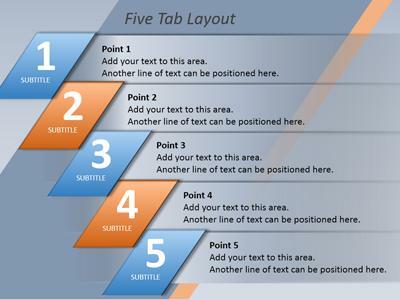 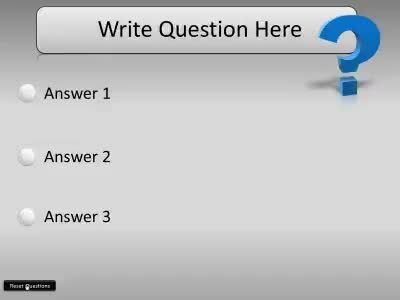 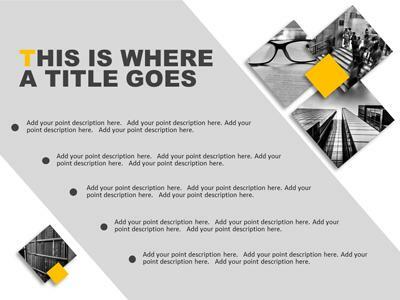 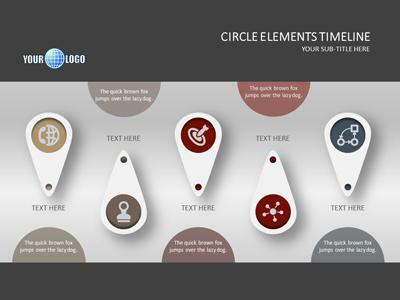 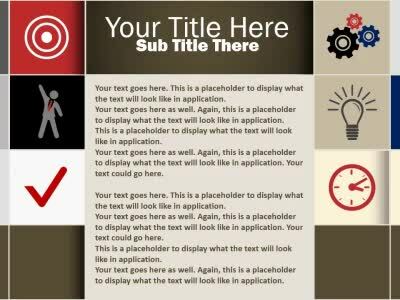 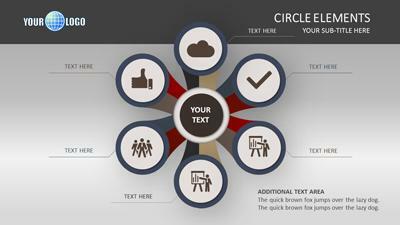 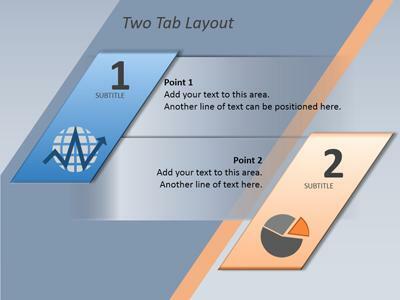 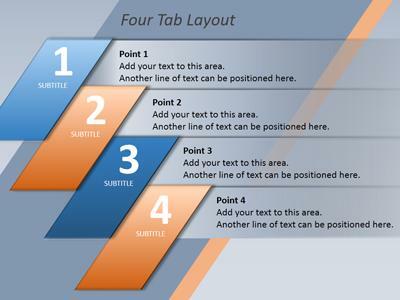 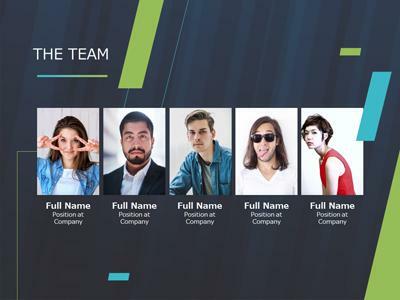 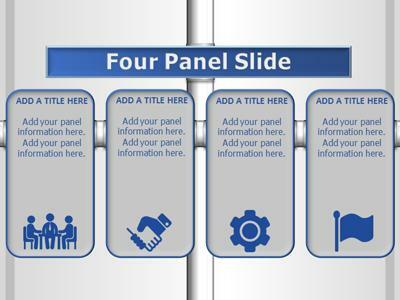 Our business templates will work in all versions of PowerPoint. 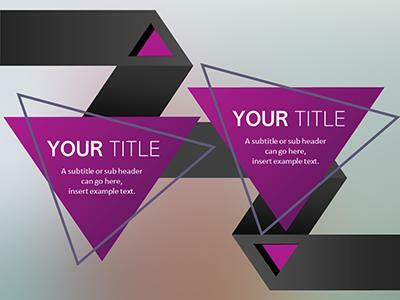 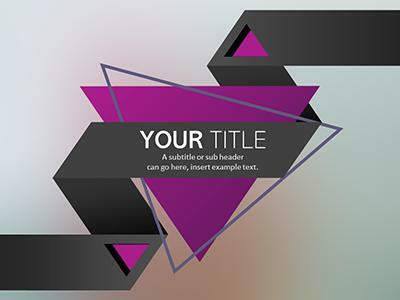 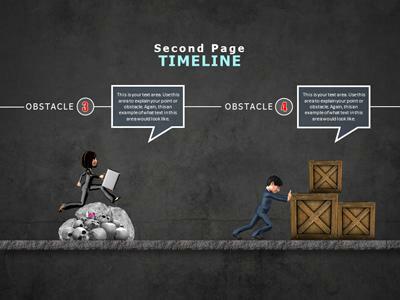 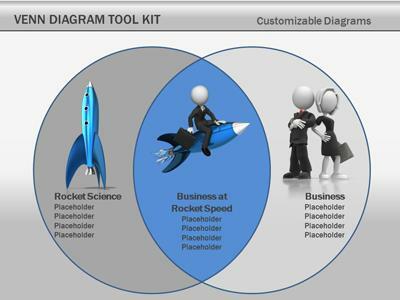 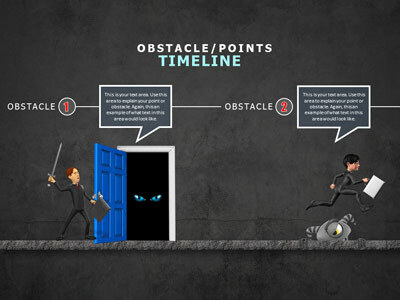 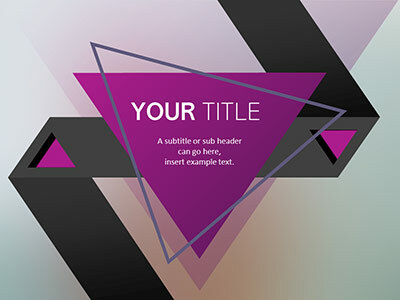 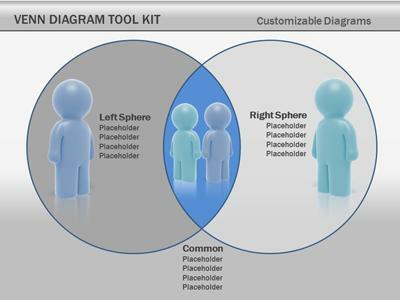 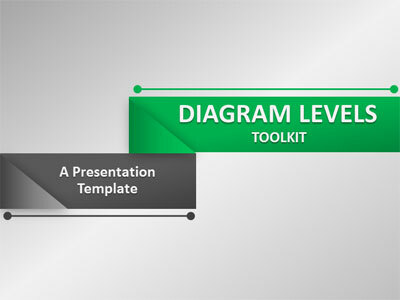 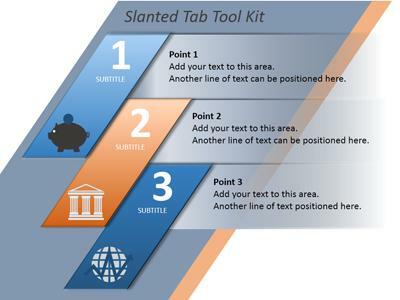 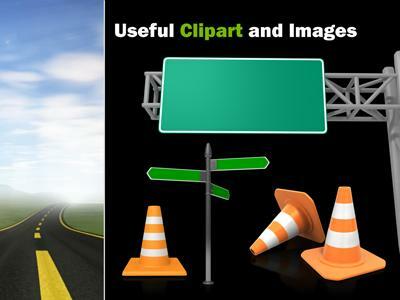 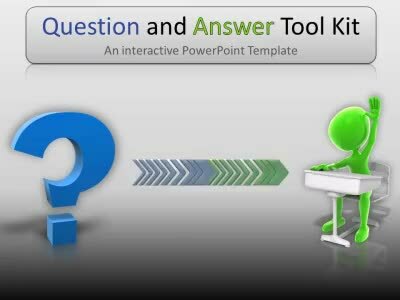 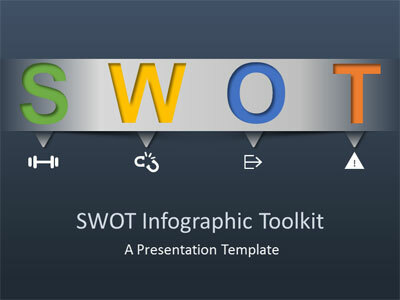 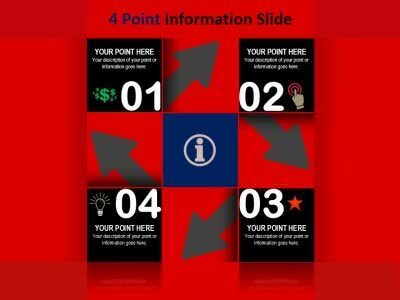 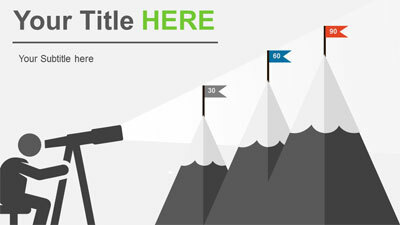 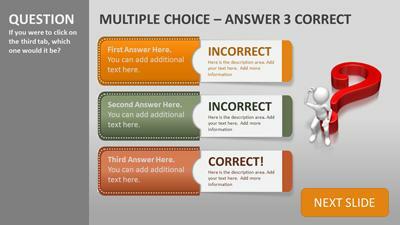 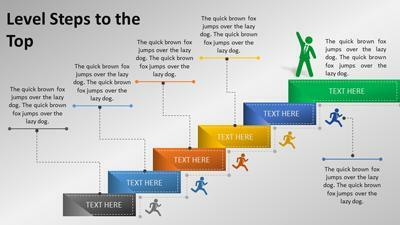 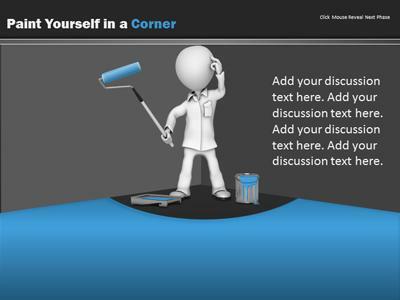 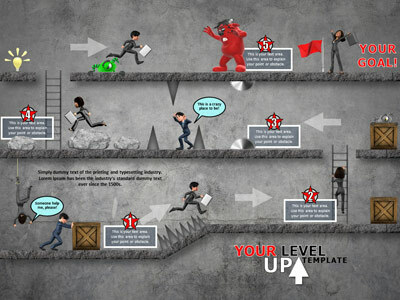 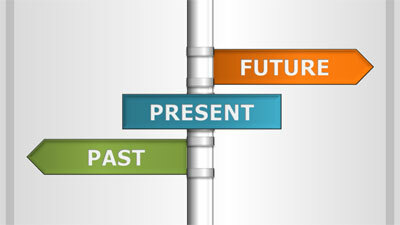 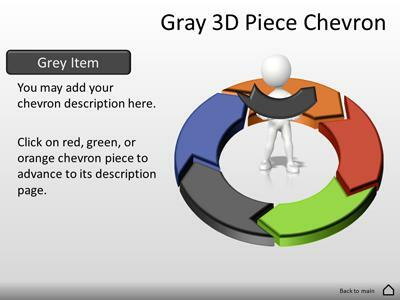 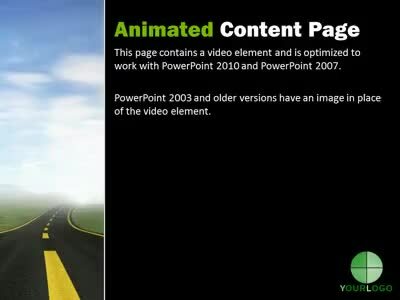 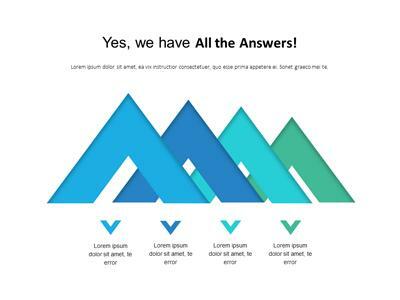 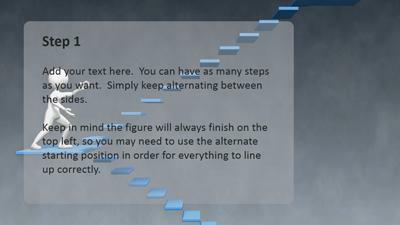 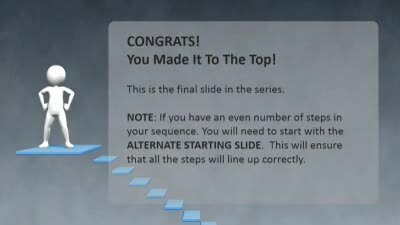 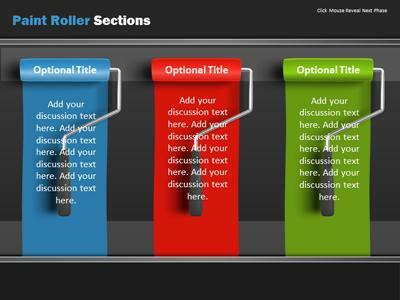 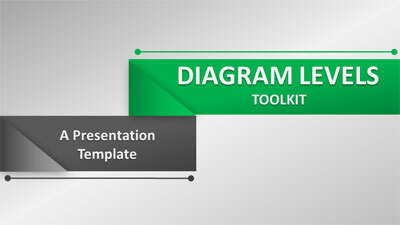 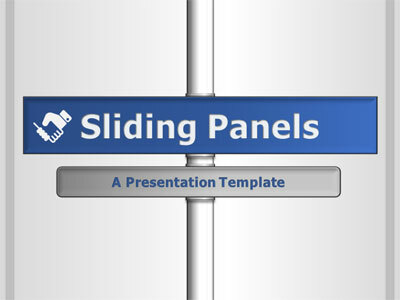 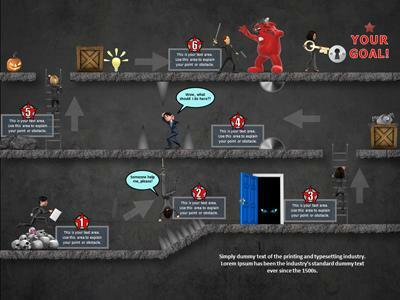 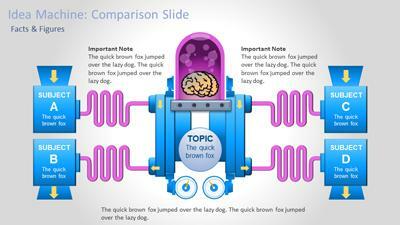 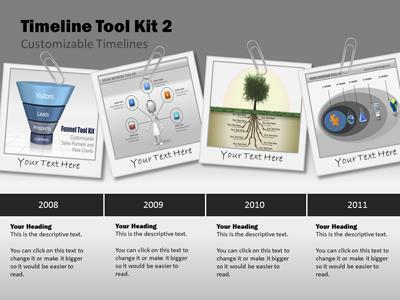 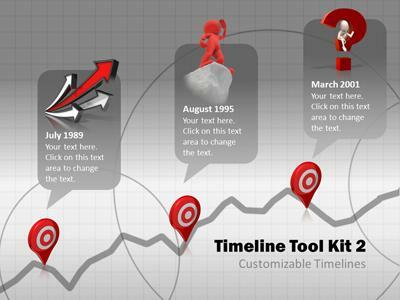 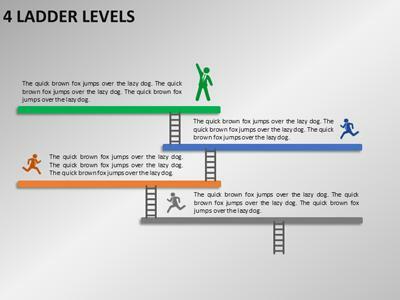 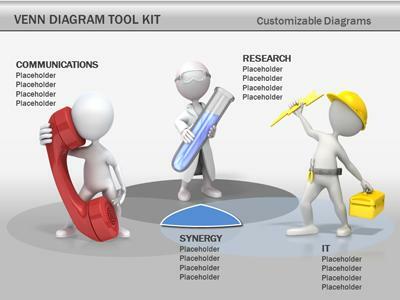 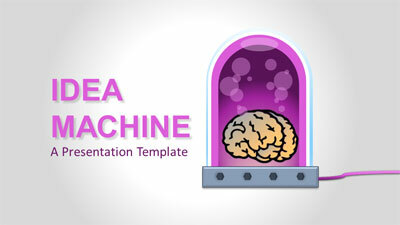 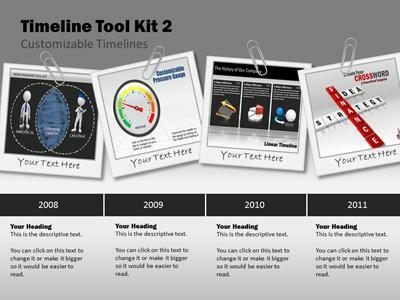 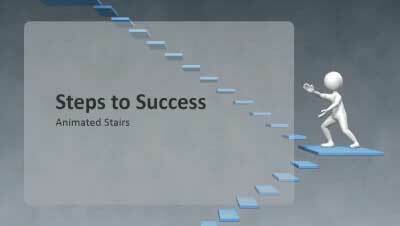 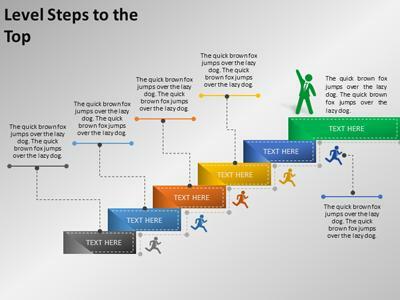 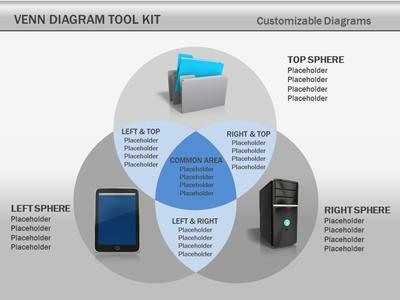 Several of our PPT templates feature removable 3D clip art. 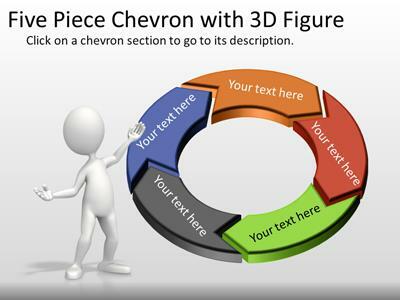 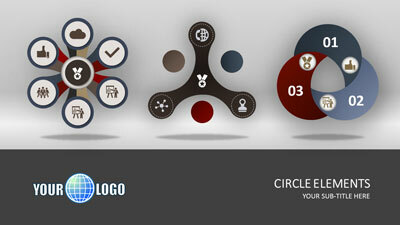 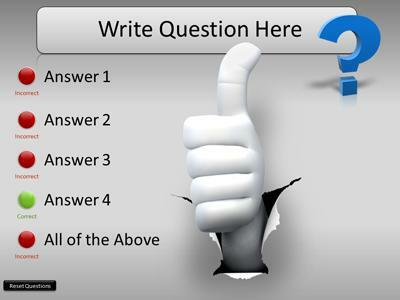 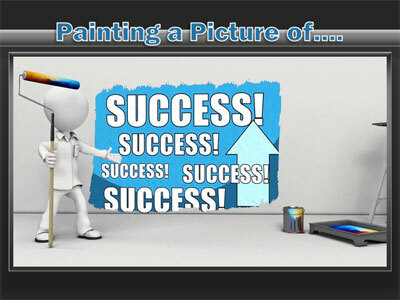 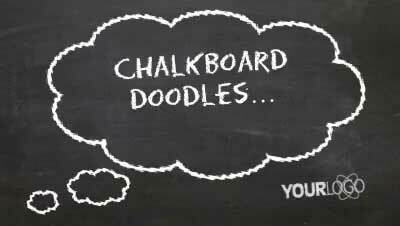 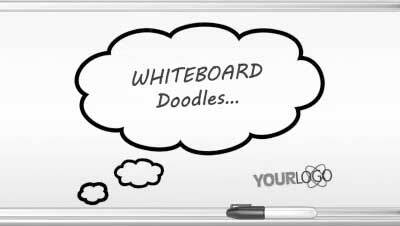 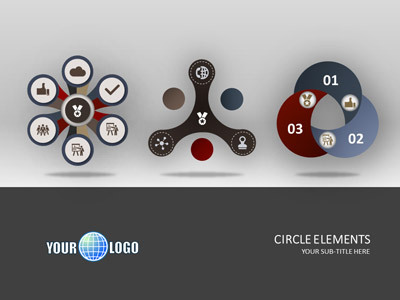 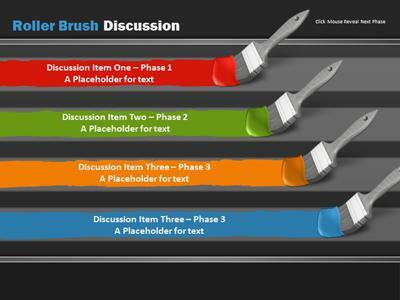 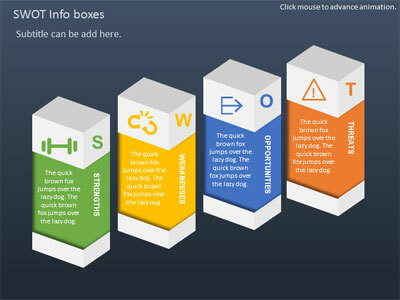 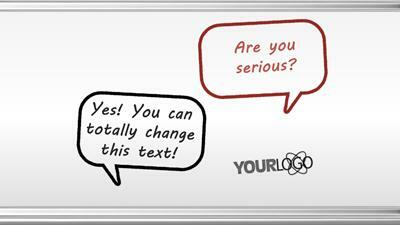 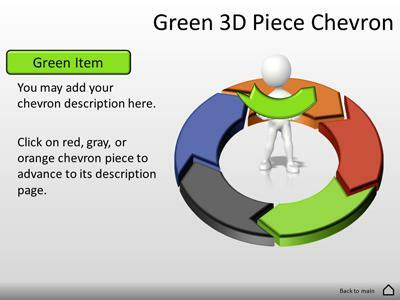 You can add additional clipart to our PowerPoint templates from our library of 3D clipart.